I’m gonna switch this one up a bit. I haven’t really been paying attention to what debut books are coming out next year, so I am going to change this topic to: Top Ten 2017 Releases I’m Excited For. This one is going to be a short one seeing as there are only THREE books I am REALLY looking forward to. 2.) 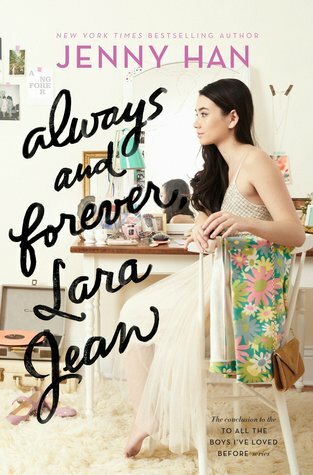 Always and Forever, Lara Jean by Jenny Han. I couldn’t believe it when I heard that this was going to be a thing! I LOVED the first two books, even though the second one didn’t go my way! 😉 And I can’t wait to get my hands on this book! 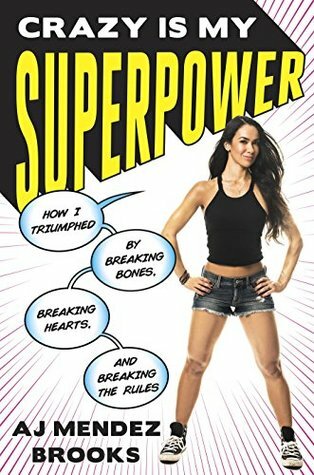 I think this just might be my new favorite cover out of the three! I want that Sarah Dessen book! 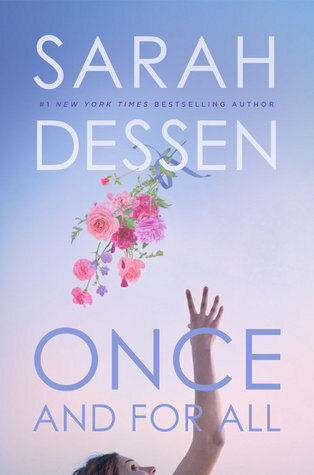 Oh man, I totally forgot to put Sarah Dessen’s new book on my list! I’ve never read any Dessen books. What type of books are they? Are they strictly romance? Because, I don’t read romance. Ahh, I’m actually starting to read more contemporary. OMG I am a huge fan of AJ. She is one of the reasons I started watching wrestling again a few years ago!